Ralph Waldo Emerson has said, “The civilized man has built a coach, but has lost the use of his feet.” Cars have always been the modest mode of transportation since their advent. First cars were steam driven- vehicles. Then internal combustion engines were invented .Later, more technological advancements in auto industry captivated the motor fans in their charm. However, the cars of 80’s and 90’s are still considered the most stylish cars, though they have become classic. Toyota, Mercedes, Ford and Mitsubishi cars were the vintage vehicles with a magical charisma. We have compiled a list of 10 Best Ever Classic Cars of 80’s and 90’s that are still motorists favorite. 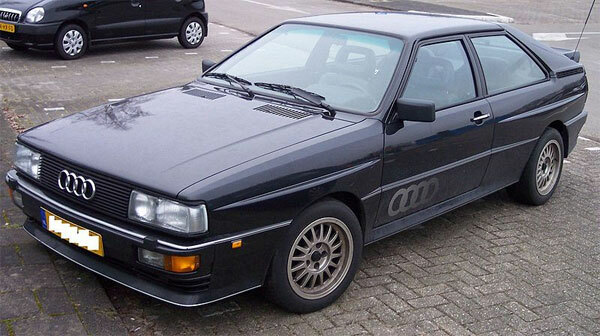 Audi Quattro Coupe is No.1 on our list. This car is the masterpiece of Volkswagen group and made its first appearance at the Geneva Motor Show on 3rd March 1980. Later it was introduced in European, North American and Canadian auto markets. The 2.1 liter 5- cylinder engine was fitted in this vehicle that could give outstanding performance. The 4- wheel drive system could give fastest acceleration. The interior was designed to be comfortable but it got enhanced with more features in the upcoming models. 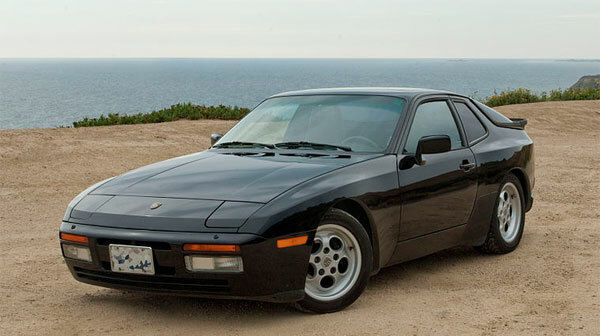 Porsche 944 is a classic sports car that was manufactured by the Porsche auto company in 1982. This car is still hailed by the people as its 2.5 litre engine is capable of giving 150 hp. Later, the engine was upgraded to 3.0 litre engine. The sporty outlook made this car a huge success among sports car fans. The interior was fashioned with heated seats and Hi- Fi sound system. 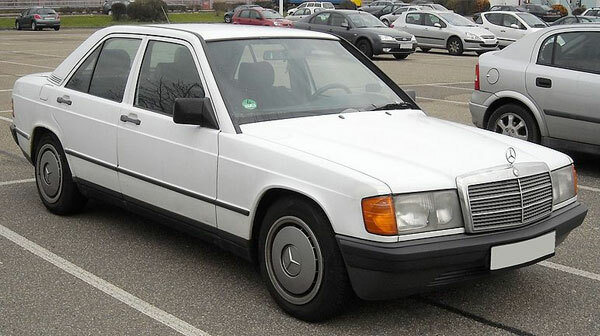 The luxury brand came up with Mercedes-Benz 190E which was first debuted at the FrankFurt Motor Show in September 1983. The 2.3-liter 8-valve engine was used in this luxury car. Afterwards, it was upgraded to 2.5 liter engine. Later, it also participated in motor rallies. 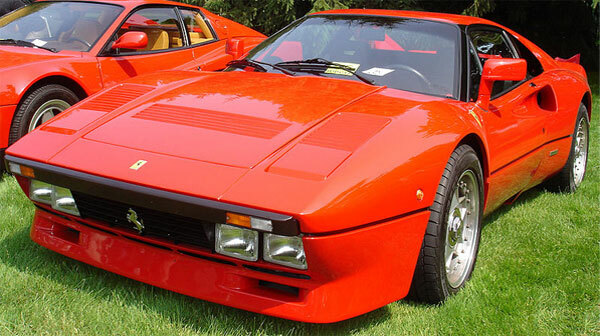 The red Ferrari 288 GTO with 2.8 liter V8 engine is still a traditional vehicle for sports car lovers. It gave the top speed of almost 189 mph. It featured a deep front spoiler, rear lip spoiler, and quadruple driving lights. Later, Evoluzione models were introduced which also became famous among the passionate drivers. 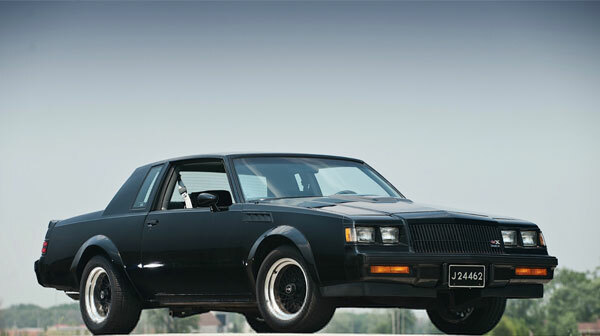 Buick Regal Grand National & GNX painted in the charcoal grey color became popular around 1980’s. The interior was specially designed with Buick logo seats and instrument panel. The 4.1 L V6 engine was introduced to give power performance. In 1987, GNX was introduced with Garrett T-3 turbocharger charger engine that enhanced the performance of this classic car. 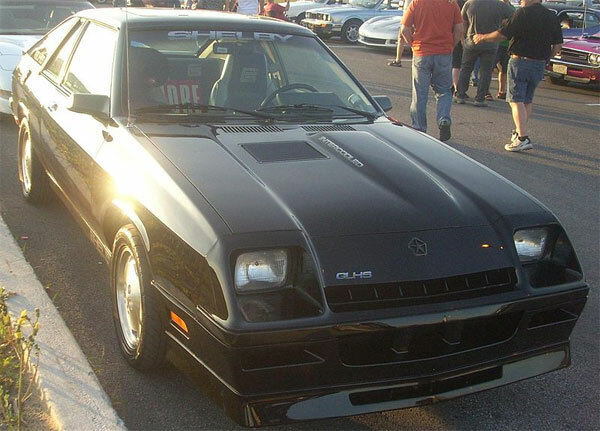 Shelby introduced a limited production 5-door automobile in 1986. Afterwards , the 3-door model came in 1987. The 2.2 litre Turbo I4 engine was used along which along with 5- speed manual transmission could give remarkable performance. 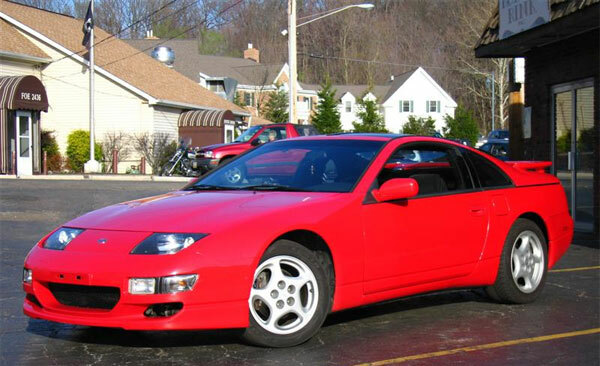 Nissan 300zx also known as the Nissan’s Fairlady Z is a Grand Tourer. With the aerodynamic chassis and sporty outlook it made a huge success not only in US auto markets but also Japanese people adored this vehicle because of its unique styling. The 3.0 litre V 6 engine could give outstanding performance with 5-speed manual and 4-speed automatic transmission. 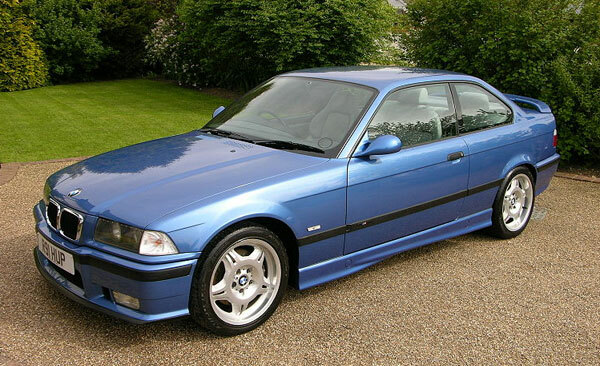 Arriving in early 1990, BMW M3 E36 made its debut as a coupe, sedan and convertible. Two engine choices of 3.0 Litre I6 and 3.2 litre I6 engine was available. Later, special models for North American UK and Canadian motorists were introduced. 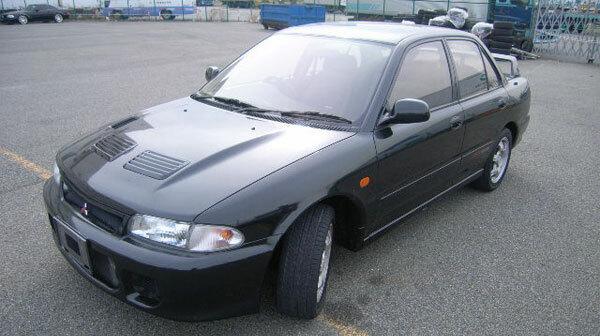 With 2.0 litre, turbo charged engine and four wheel drive systems Lancer Evolution was introduced by Mitsubishi around 1992. Up till ten generations have been in auto markets with major upgrades. Not only the exterior was improved but the interior of the car was also enhanced and made comfortable. Volvo also gave some high performance vehicles to its fans. T-5R appeared in 1995 which could accelerate 60 mph in 6.0 seconds. 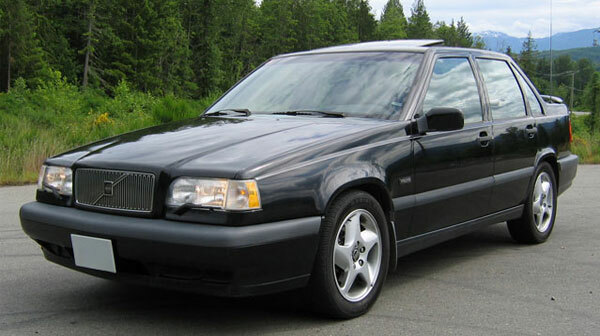 In 1996, Volvo 850R was introduced as a Sports wagon. A variety of color choices were available on both these models. 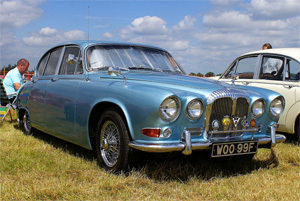 Also the stat- of the art safety features were introduced that’s why it is still the best ever classic vehicle. So, if you want to have a classic car as a collectible do check out our list of 10 best-ever classic cars of 80’s and 90’s.